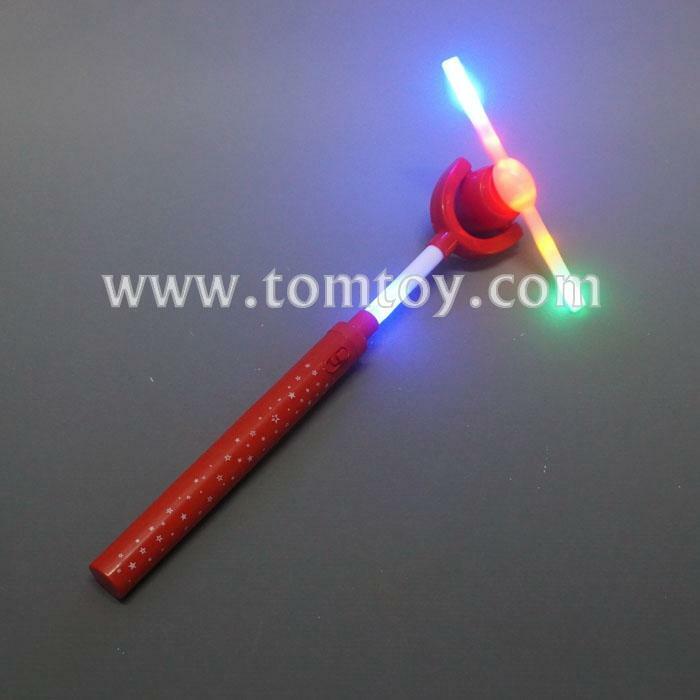 1.Turn an ordinary evening into something extraordinary with our LED Windmill Wand! 2.Once they start spinning, you'll be in for a dazzling light show that will delight any crowd! 3.Measuring 17.4 inches, this light up windmill wand makes a great party favor and is perfect for nighttime vending as well. 4.This red windmill is 6 LEDs,with stars printed on the windmill. 5.Whether you're looking for something special for birthday parties, Bar Mitzvahs, carnival prizes, giveaways, nighttime vending, or other special occasions, this windmill wand is sure to be a hit!